Towner has a renowned collection of around 4,000 historic, modern and contemporary works. When not on display, artworks are stored in our state of the art Collection Store. 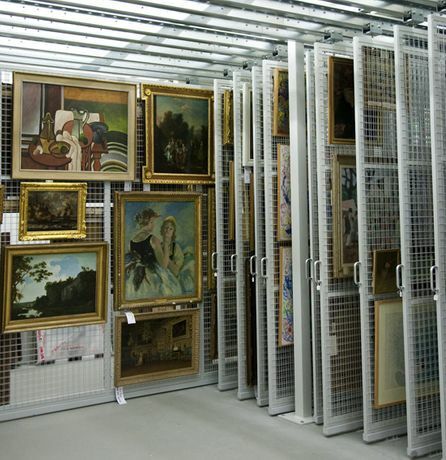 This is a unique opportunity to view the Towner Collection behind the scenes, and learn about how an art collection is stored and conserved.